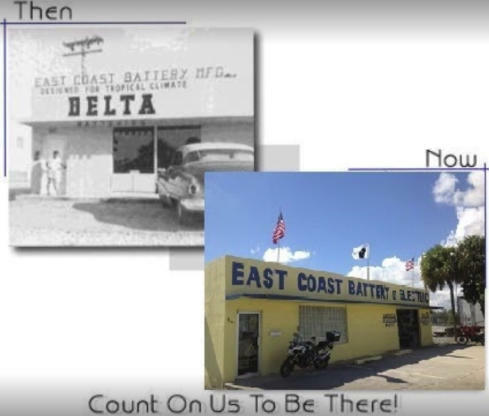 East Coast Battery and Electric is a family owned and operated business since 1948. Tim Switzer took it over from his father in the seventies and his two sons, David and Steven, have followed in their father’s footsteps. We now strive to serve you with the same integrity and respect that both Tim and Ralph Switzer showed their customers. 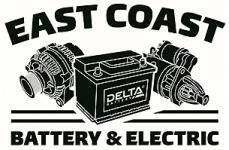 We specialize in marine and automotive alternators, starters, windlass motors and DC motors of all types; both new and rebuilt. 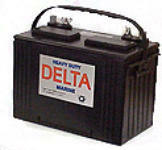 We also carry a full line of marine, automotive, solar, and stand-by batteries.